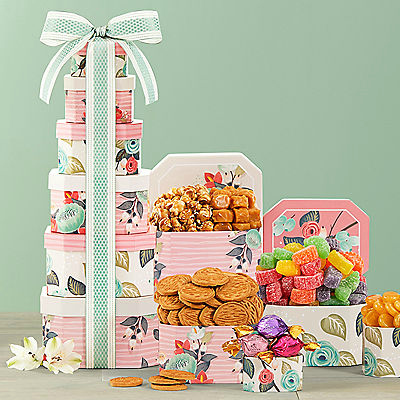 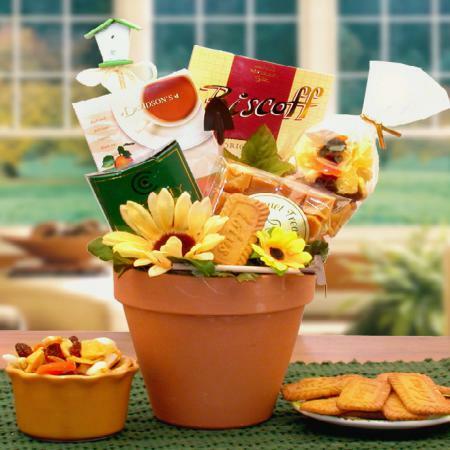 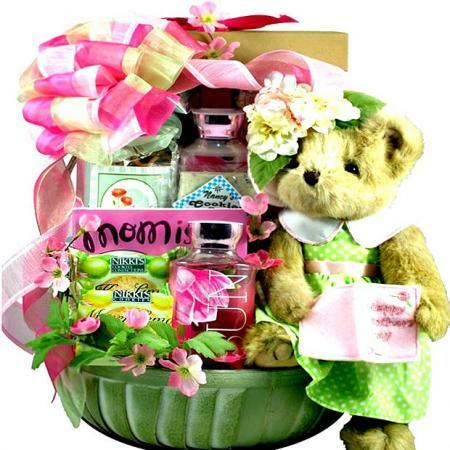 Treat Mom to this very special Mother's Day gift basket filled with special gifts, sensational sweets, savory snacks and luxurious spa products. 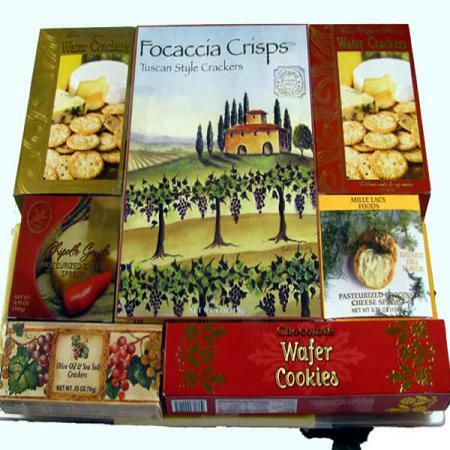 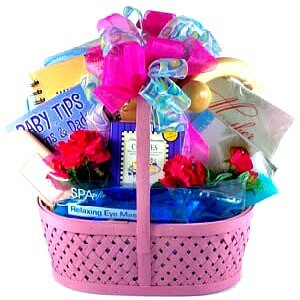 Treat Mom to this very special gift basket that’s filled with special gifts, sensational sweets, savory snacks and luxurious spa products. 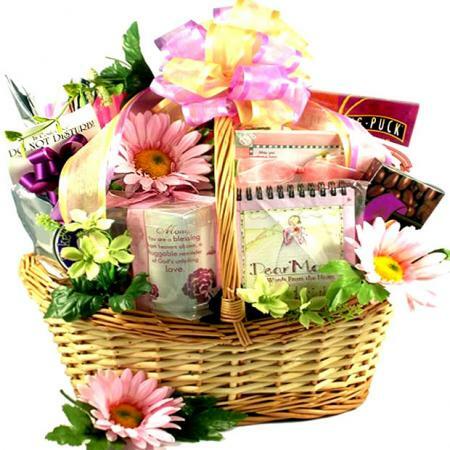 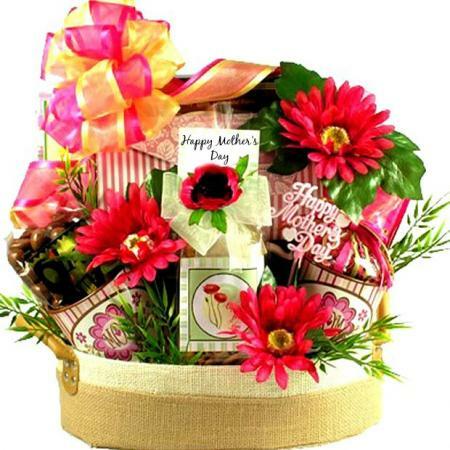 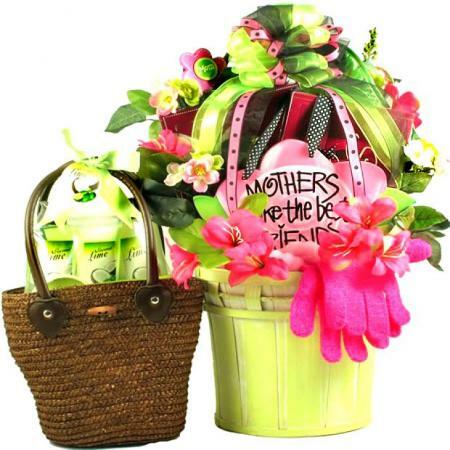 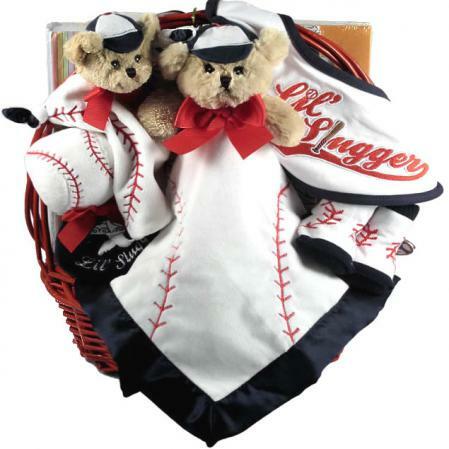 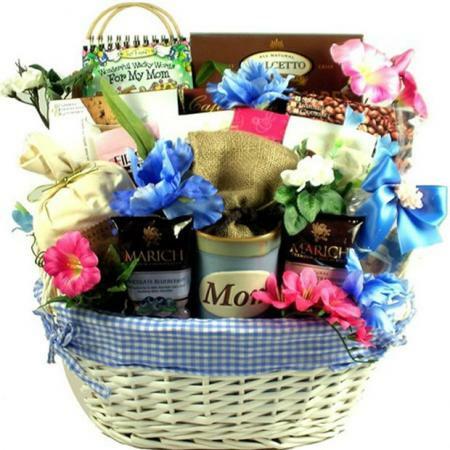 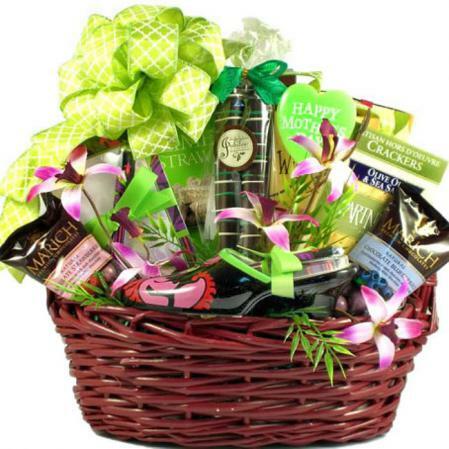 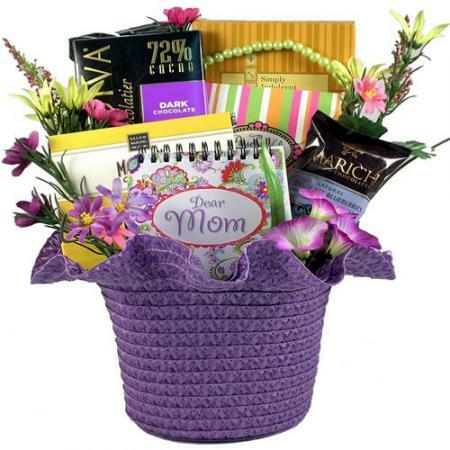 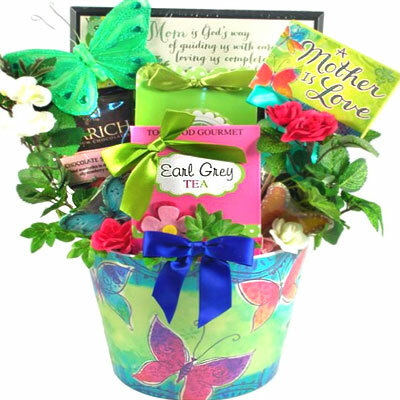 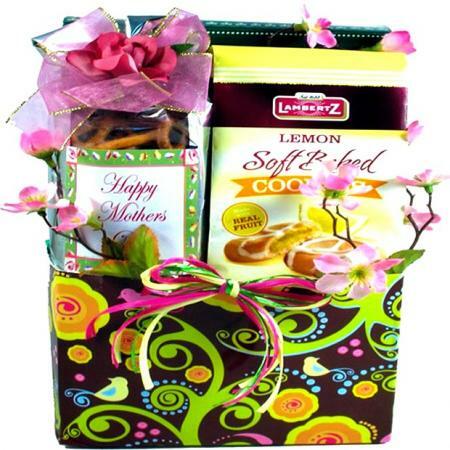 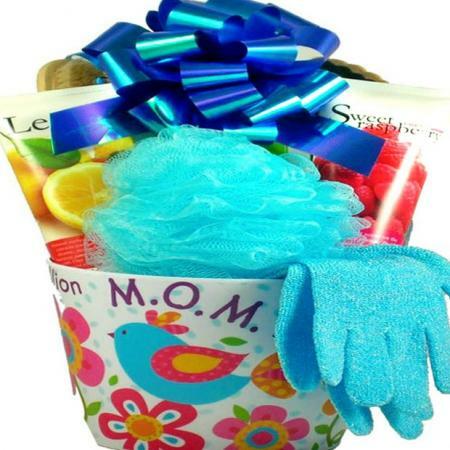 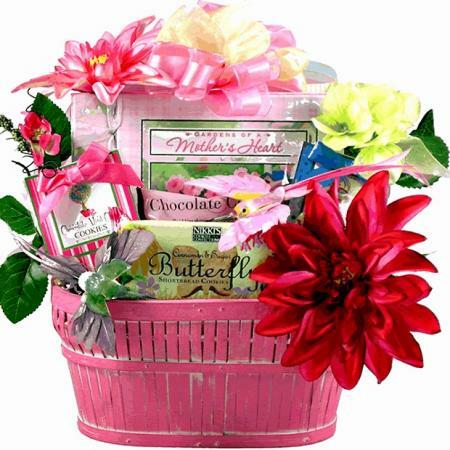 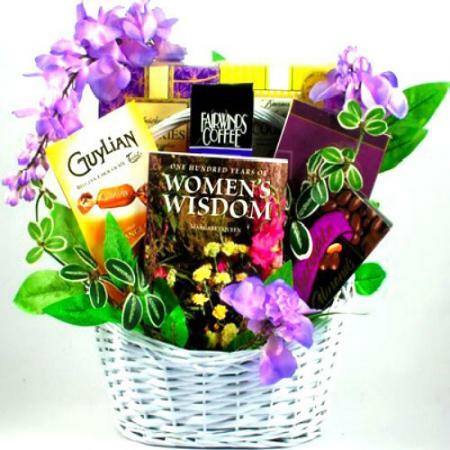 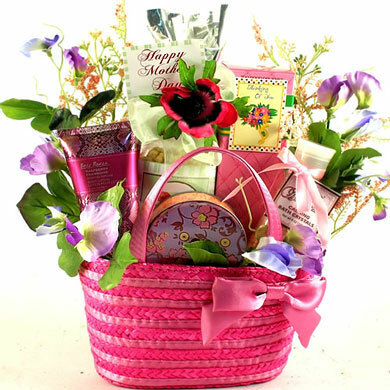 This beautiful Mother's Day gift basket is beautifully adorned with silk flowers and ribbon.